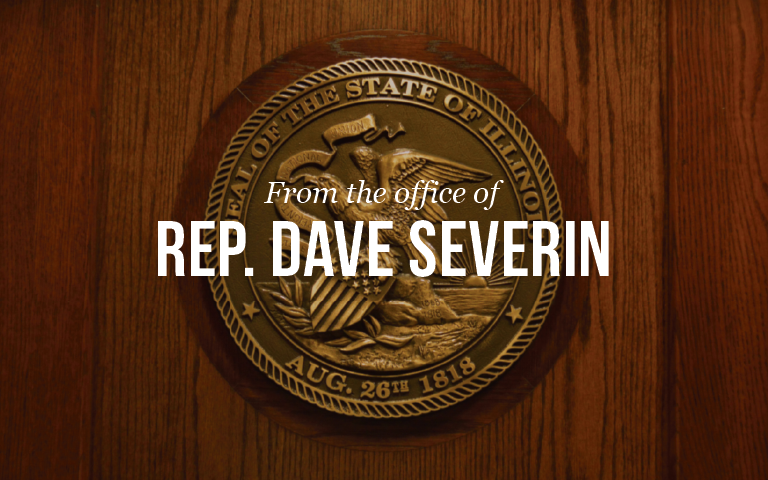 Marion….Illinois State Representatives Terri Bryant, Dave Severin, and Patrick Windhorst will host a legislative town hall and listening session in Marion on Monday, February 4, 2019. The Representatives will make themselves available to discuss their own legislative agendas, their thoughts on actions taken during the first weeks of the Pritzker administration, and take questions from audience members. The public and members of the media are invited to attend. Other topics that the Representatives will entertain questions/comments on include legalized recreational marijuana, immigration, property taxes, and infrastructure needs.